Anderson Cooper正式宣布出柜 - [ 呼 啸 广 场 ] - Queer As Folk中文站 | 同志亦凡人中文站 | QAF中文站 - Powered by Discuz! 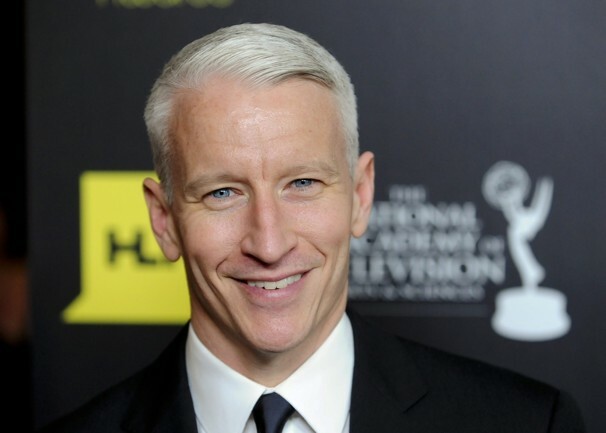 Anderson Cooper has publicly acknowledged for the first time that he is gay. God bless you, god bless all of us. Amen. GMT+8, 2019-4-25 15:22, Processed in 0.119610 second(s), 6 queries, Gzip enabled.